99 Cents Plus Bargains - Come see All the PRODUCTS We HAve to offer! Come see All the PRODUCTS We HAve to offer! We have a great selection of products to choose from, almost everything you need. Please browse through the product list to find what your looking for or feel free to call us about a specific item. We will be more than happy to help! 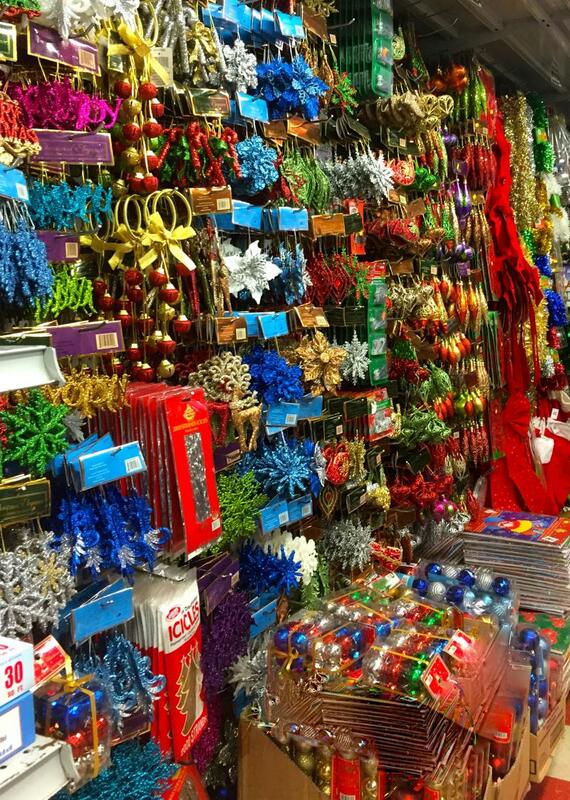 Just in time for the holidays, browse through our Christmas decorations and Christmas trees section to find all of your holiday necessities.